Parking Is A Luxury Drive home and park your car. Take your elevator directly to your apartment and call it a day. Now that is New York living! Enjoy elegant, private living in this three-bed, three and a half bath, half floor residence with its own private parking space. Enter the home via direct elevator access to an expansive open plan living/dining room. 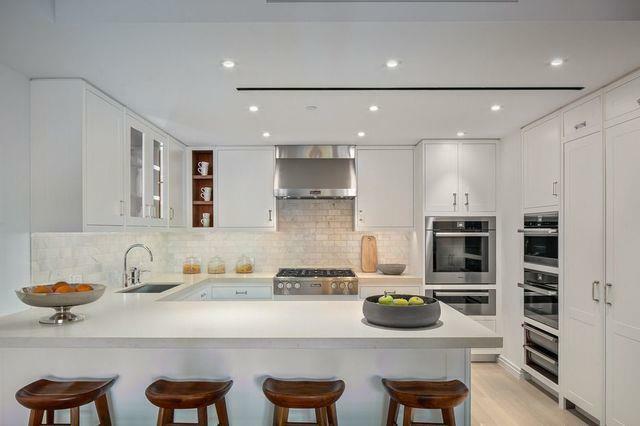 A gracious custom designed Smallbone of Devizes eat-in kitchen allows for easy entertaining. It includes a full Miele appliance package with gas range, speed oven, steam oven, warming drawer, wine refrigerator as well as a vented hood. A generous master suite features two walk-in closets an ensuite bath with soaking tub, shower, double sinks, and separate commode. 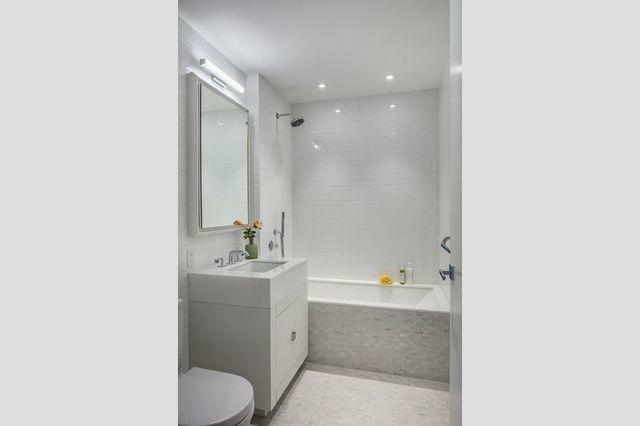 Two additional bedrooms with ensuite baths and ample closet space complete the residence. A private storage locker in the building is also included in the offering. 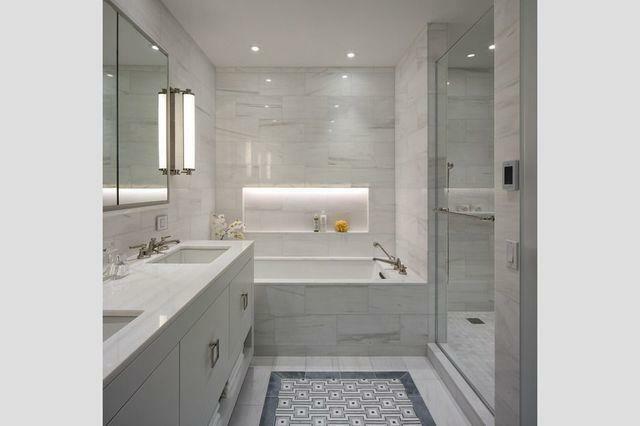 Built in 2017, 210 West 77th Street is a pristine, full-service boutique with fantastic amenities. In addition to a 24-hour doorman, porter, and a building superintendent there is a gym, a spa with a sauna and steam room, as well as a sports court and a roof deck overlooking Central Park with an outdoor fireplace, BBQ and lounges. 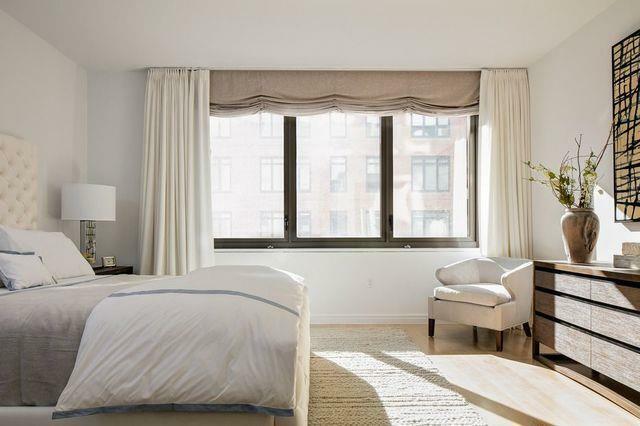 Conveniently located in a prime part of the Upper West Side, 210 West 77th Street is near transportation, shopping, restaurants and between Central Park and Riverside Park. And do not forget, this apartment comes with its own parking space in the building's garage.